PALA specializes in Personal Care Homes and Assisted Living Residences serving the seniors of Pennsylvania. The Pennsylvania Assisted Living Association is a not-for-profit trade association representing Personal Care homes and Assisted Living Residences in Pennsylvania that vary in size from small owners to large state and national corporations. PALA is recognized as the state association dedicated exclusively toward helping Assisted Living and Personal Care providers address relevant issues and challenges as they arise in this expanding industry. PALA provides education, unity, advocacy and interaction with the sole purpose of raising awareness through education of the public, private, regulatory and legislative sectors. Are you looking for community in Pennsylvania for your loved one? PALA partners with providers of services and products for senior living communities. 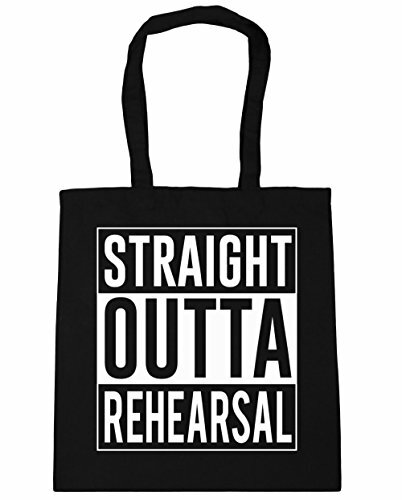 Black Outta litres Bag 10 HippoWarehouse x38cm Beach Shopping Tote 42cm Gym Straight Rehearsal Sign up to join our email list and receive updates from PALA.